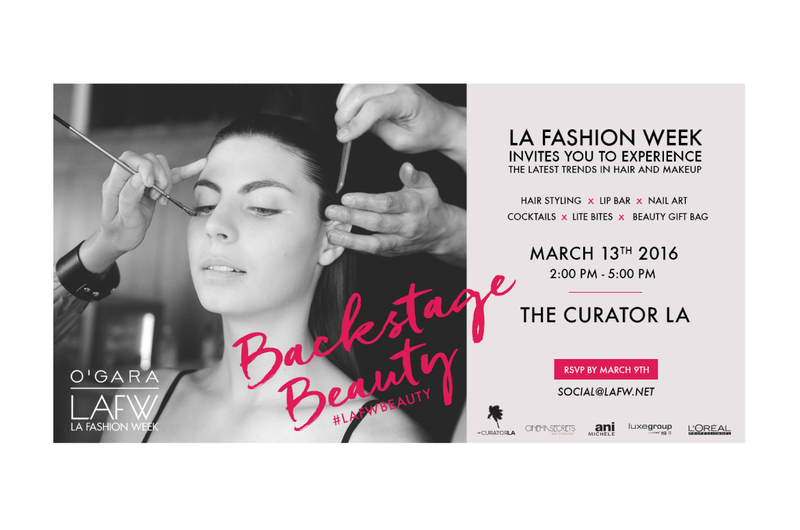 With a rigid timeline, last minute decisions, and lots of fundraising, LA Fashion Week was an exciting place to design with some creative edge. 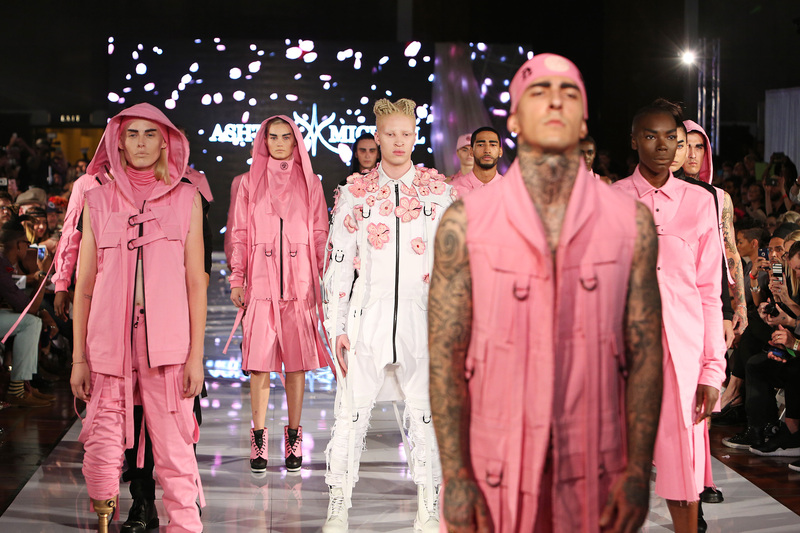 We worked with designers around the world to put together a high end fashion event. We had to design in a way that was sleek, compelling, stand alone, while at the same time it complemented the variety of designers we worked with. In a way, everything had to be multi functional, so the stars of the event, remained the stars.